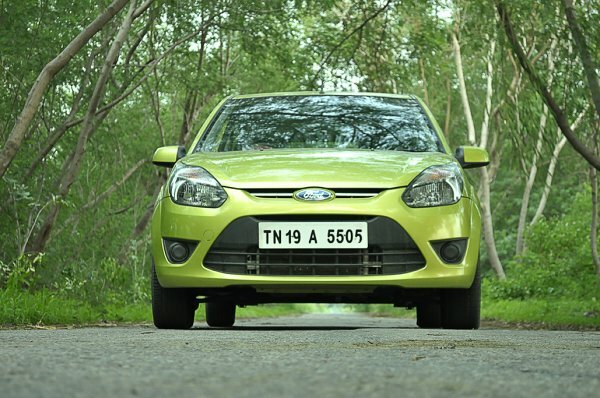 Hatchbacks that don’t mind you talking on your phone! Modern technology in cars has made life a lot easier. Features such as Bluetooth connectivity help users stay connected with their family and friends on the move. CarToq picks affordable hatchbacks that have in-built Bluetooth connectivity with their audio systems, which allows you to pair your mobile phone and answer calls or read text messages on the go. The i20 is offered in two petrol engines: 1.2-litre for manual variants and 1.4-litre for automatic variants. The 84 Bhp, 1.2-litre petrol engine returns a claimed mileage of 18.5 Kmpl while the 98 Bhp 1.4-litre petrol engine returns a claimed mileage of 15 Kmpl. The i20 diesel is powered by a 89 Bhp, 1.4-litre diesel engine that returns a claimed mileage of 21.9 Kmpl. The i20 petrol variants with Bluetooth are priced at Rs. 5.75 lakh (Sportz), Rs. 6.21 lakh (Asta) and Rs. 7.67 lakh (Sportz AT). The i20 diesel variants with Bluetooth are priced at Rs. 6.98 lakh (Sportz) and Rs. 7.44 lakh (Asta). The ZXI variant comes with feature such as tilt-adjust steering, music system, tachometer and rear defogger with auto cut-off. The Titanium variant comes with dual airbags, ABS with EBD and fog lamps. The Figo petrol is powered by a 70 Bhp, 1.2-litre petrol motor that returns a claimed mileage of 15.61 kmpl while the Figo diesel is powered by a 68 Bhp, 1.4-litre diesel engine that returns a claimed mileage of 20 kmpl. The Figo petrol variants ZXI and Titanium with Bluetooth are priced at Rs. 4.48 lakh and Rs. 4.96 lakh respectively. The Figo diesel variants ZXI and Titanium with Bluetooth are priced at Rs. 5.45 lakh and Rs. 5.94 lakh respectively. The i10 Sportz and Asta variants are powered by 1.2-litre Kappa2 variants while the lower variants come with both iRDE2 and Kappa2 engines. 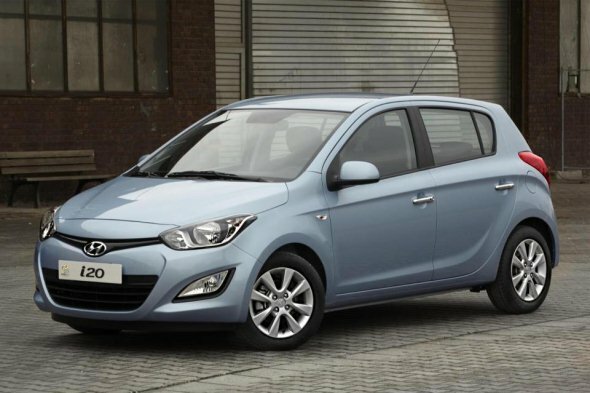 The i10 Kappa2 is powered by a 79 Bhp, 1.2-litre petrol engine that returns a claimed mileage of 20.36 kmpl. The following are the i10 variants offered with Bluetooth feature. The i10 Sportz Option is priced at Rs. 4.93 lakh and the i10 Asta variant is priced at Rs. 5.38 lakh. 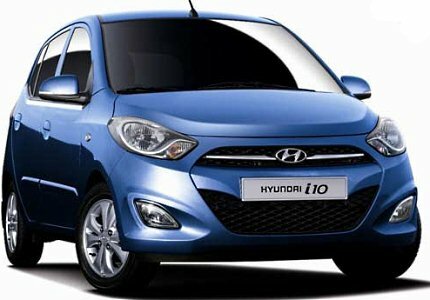 The i10 is also available in automatic transmission which is priced at Rs. 6.11 lakh for the Asta AT. The Punto Emotion petrol is powered by a 88.7 Bhp, 1.4-litre FIRE petrol engine that has an ARAI-certified mileage of 14.03 kmpl while the Punto diesel is powered by 75 Bhp 1.3-litre Multijet engine that has an ARAI-certified mileage of 20.3 kmpl. The Punto Emotion petrol with Bluetooth is priced at Rs. 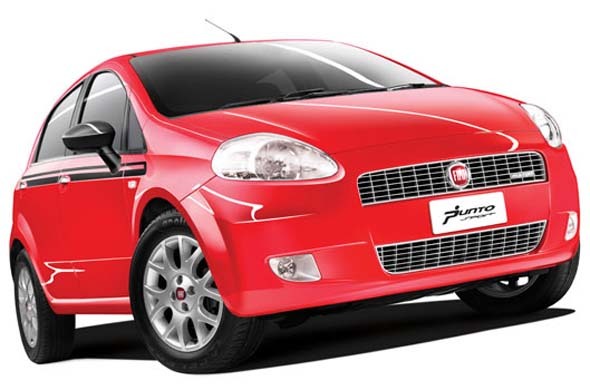 6.66 lakh while the Punto Emotion diesel with Bluetooth is priced at Rs. 6.84 lakh. The top-end ZX variant gets alloy wheels, dual front airbags, and LED high mount stop lamp. The Vista is available in two petrol engines – the Safire 65 and Safire 90. The Safire 65 is a 65 Bhp, 1.2 litre engine that returns a claimed mileage of 16.7 Kmpl. The Safire 90 is a 89 Bhp, 1.4-litre petrol engine that returns a claimed mileage of 13.7 Kmpl. 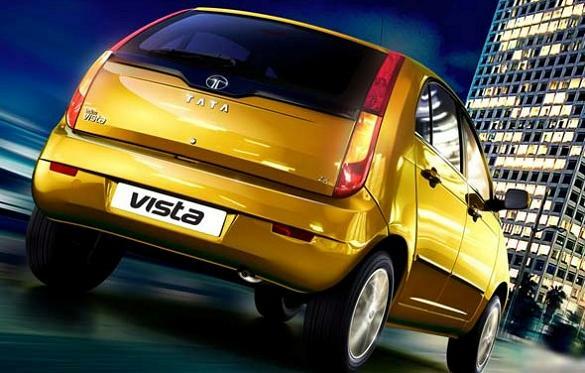 The Vista diesel is powered by a 74 Bhp, 1.3-litre diesel engine that returns a claimed mileage of 22.3 Kmpl. The Vista petrol variants with Bluetooth are priced at Rs. 4.67 lakh for the Safire 65 GLX and Rs. 4.91 lakh for the Safire 65 GVX and Rs. 5.46 lakh for the Safire 90 GLX, Rs. 5.93 lakh for the Safire 90 GVX and Rs. 6.43 lakh for the Safire 90 GZX. The Vista diesel variants with Bluetooth are priced at Rs. 5.49 lakh for the LX variant, Rs. 5.74 lakh for the VX variant and Rs. 6.40 lakh for the ZX variant.